Dr. Shah is forging a new path away from traditional medicine to help people live an optimized, healthy lifestyle and to minimize the need for traditional disease based medical care. 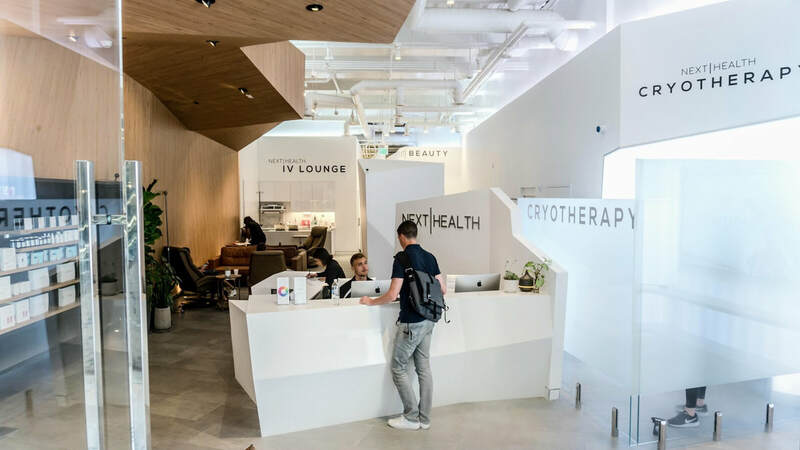 With a vision of taking the best treatments & technologies the world had to offer and implement them with non invasive holistic values, he launched NextHealth in the summer of 2016. ​So what does the future of health and wellness look like? Your life expectancy is under your control. We will soon reach an age where you can choose how long you want to live. The world of medicine, science and technology are advancing exponentially and it is now becoming easier than ever to access personalized healthcare. Since the beginning of time, doctors have been treating DISEASE. But, we are finally moving into an era where people can start maintaining their health proactively to avoid disease and live a longer lifespan and ​healthspan. Want to lock in the age you are now? Turn back the clock to how you felt in your 20's ? We now have access to multiple test and tools that can help you feel better, for longer, and it is my mission to make this cutting edge science and technology available to the public. 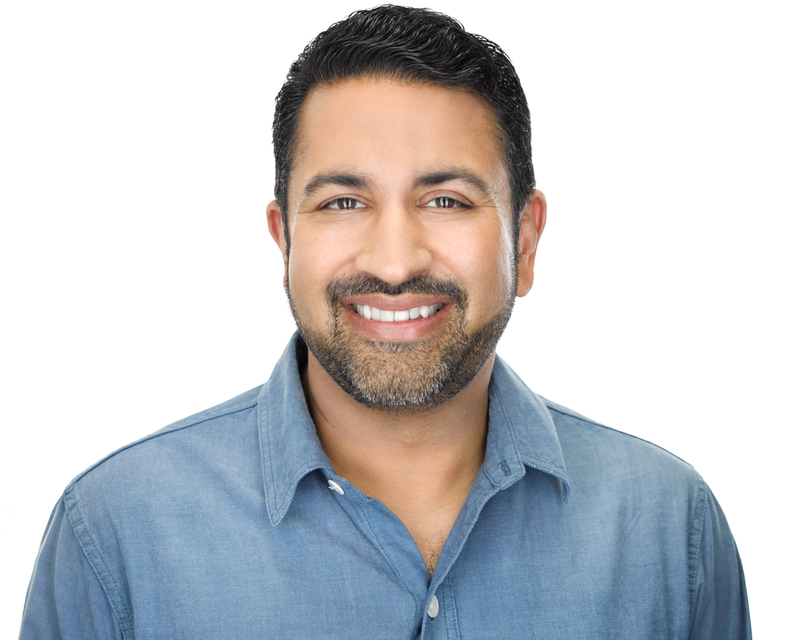 Dr. Darshan Shah is a health and wellness specialist, well known Board Certified surgeon, published author, tech entrepreneur, and founder and CEO of Beautologie and Next|Health. As an expert on all body systems, he has performed over 10,000 surgical procedures, including trauma surgery, general surgery and plastic/reconstructive procedures. As a health and wellness specialist, he has advised thousands of patients on how to optimize their well-being and extend their lifespan, culminating in the creation of Next|Health, the "Apple Store" of Health and Wellness offering healthspan and lifespan extending technology and treatments in a beautiful, welcoming environment. Dr. Shah graduated from a 6 year MD/BS program in San Diego and earned his medical degree at the age of 21, becoming one of the youngest doctors in the country. 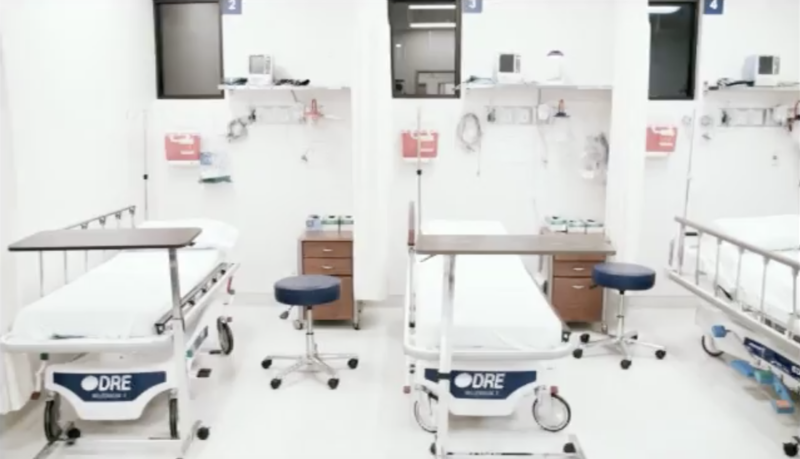 He then continued his training locally in Bakersfield at the Kern Medical Center- University of California San Diego 5 year surgical training program. During his time at KMC, Dr Shah performed many operations on all body systems. From trauma surgery to General Surgery, Dr. Shah has seen and done it all. His excellence during this time in his career was rewarded with the prestigious Helfert award, given only to the most outstanding surgical chief resident. He also was prolific in writing many articles which have been published in dozens of academic surgical journals, started a surgical education website, and was an outstanding teacher of fellow medical students and residents. 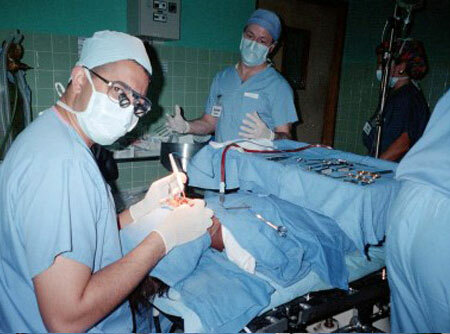 Dr. Shah in Honduras performing a cleft lip surgery. Dr Shah developed a keen interest in Health Optimization after advising thousands of plastic surgery patients on how to improve their lives from the inside out, instead of the other way around. His interest in nutrition, exercise and sleep manifested in the launch of a second business- NextHealth, which aims to bring the latest in health technology to the public, implemented with holistic values.